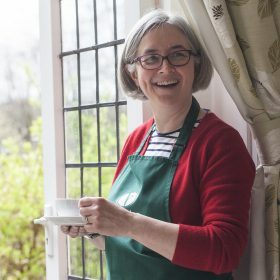 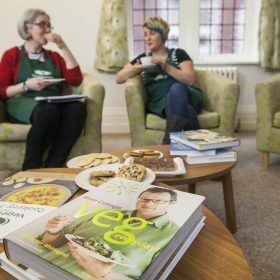 Here at the Vegetarian Society Cookery School, we offer a range of unique veggie and vegan cookery experiences just perfect for when you want to do something a little different. 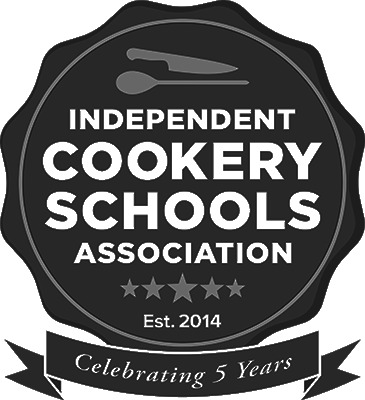 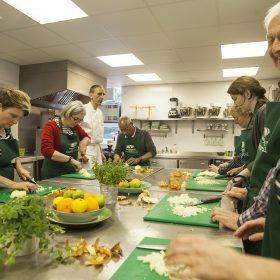 Check out our range of courses covering a variety of cuisines and tastes – and there are dates and times to suit every lifestyle. 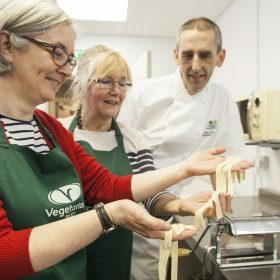 As the Vegetarian Society is a charity, we are also able to offer free courses to community groups and individuals who would not ordinarily come across vegetarian food or be able to take part in these inspiring life-skill building courses. 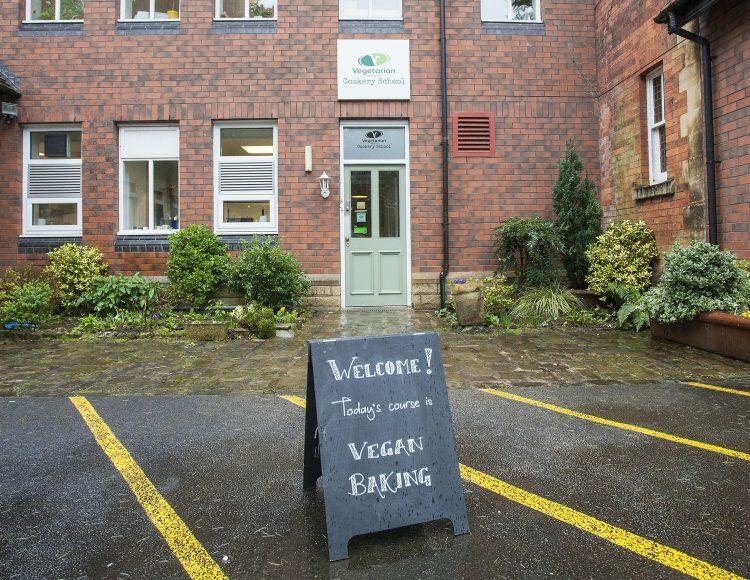 Every course you come on helps us to do so much more of this amazing work! 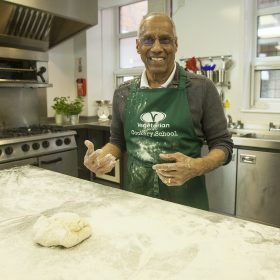 Go on – try something new!